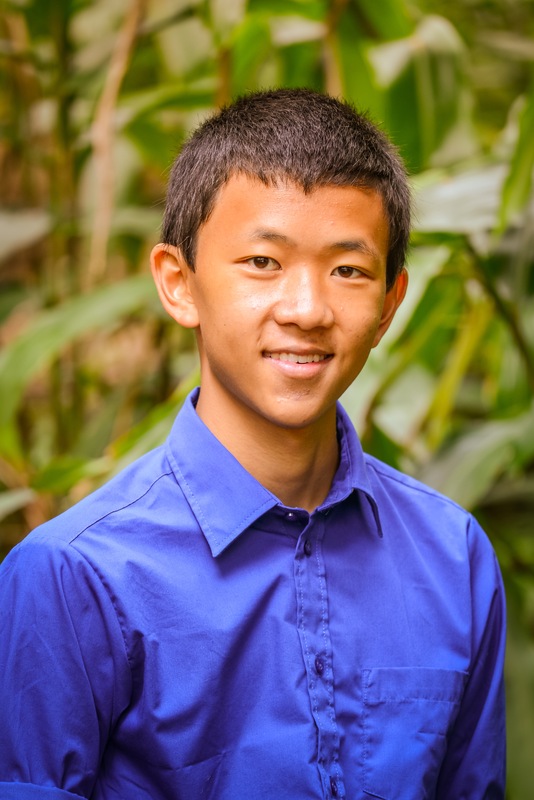 Currently a college sophomore studying economics and mathematics at the University of Hawaii at Mānoa, Joshua plans to pursue graduate school in economics and work in academia. After competing for four years in the National Speech and Debate Association’s (NSDA) Policy and Lincoln-Douglas Debate formats, Joshua now debates for UH Mānoa in the British Parliamentary format. In his free time, Josh enjoys spending time outdoors in his home of Hawaii—whether it be camping, hiking, cooking, fishing, or playing basketball. Joshua believes that speaking and debating are not ends in themselves, not activities to be done solely to achieve victory, but practices which cultivate lifelong skills of rhetoric and learning. From moving from a Classical Christian high school to a secular university, Joshua recognizes the importance of being able to clearly articulate what you believe, and why you believe it, and believes that speech and debate has equipped and continues to equip him in this regard. After competing and coaching in four debate formats (Policy, LD, PFD, Parliamentary), Joshua understands each debate category builds a unique set of skills within a debater. Sessions with Joshua will focus on growing in both the fundamentals of debate (moving towards excellence in argument development, research preparation, and speaking technique) as well as the unique skills which are more heavily emphasized in certain formats, such as rebuttal strategies. This often involves diving deep into the philosophical underpinnings and political realities of certain advocacies or policies, which produce growth and tremendous educational opportunities. In addition to looking at the big picture, Joshua realizes the necessity of working at the little things which all come together to produce a powerful communicator who seeks truth, goodness, and beauty.